The Seychelles are not just another place, they are another world, says Assif Majid. And unique is an overused word, which has appeared in the pages of a plethora of holiday brochures that it has lost any real meaning. That is unless you are describing the Seychelles. 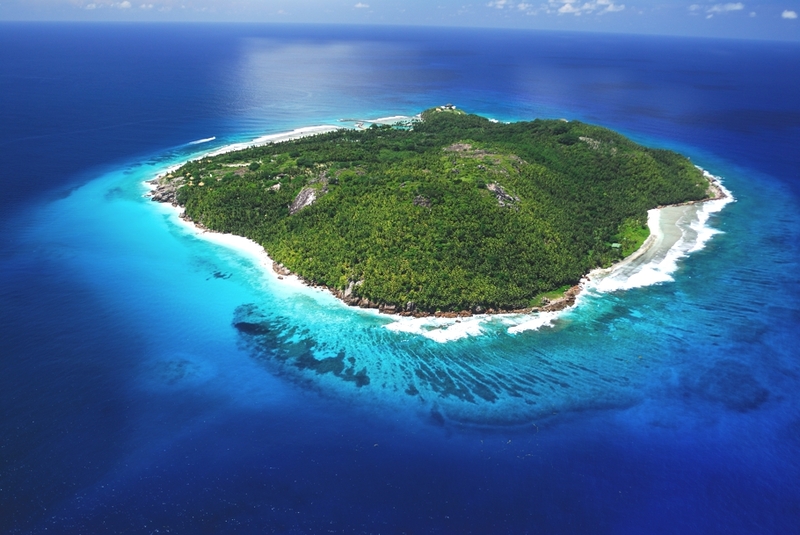 The 115 sparkling islands in the middle of the Indian Ocean are one of the world’s greatest treasures. There are two categories of islands: the granite ‘Inner’ that cluster around the principal islands of Mahe, Praslin and La Digue. The ‘Outer’ are a sparkling array of flat, coraline islands extending westwards towards the coast of Africa. 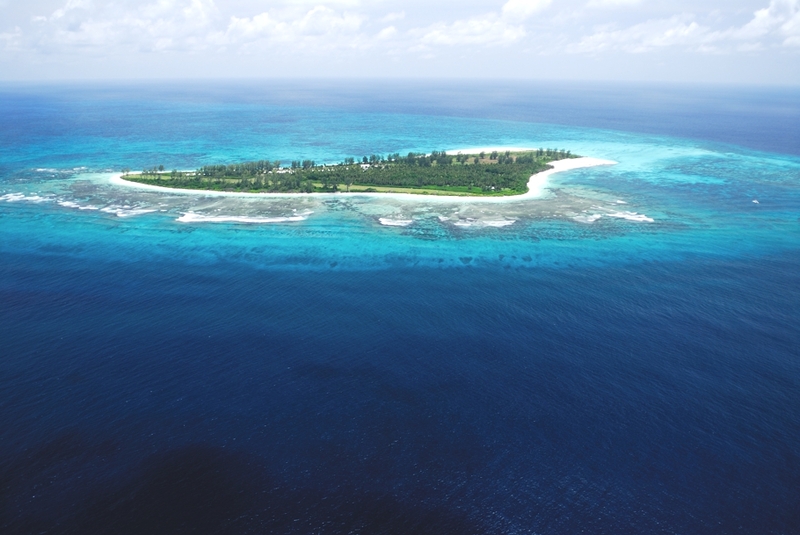 The ‘Inner’ islands are 4° south of the equator and roughly 1800 km away from the east coast of Africa, while the low-lying coralline cays, atolls and reef islands of the ‘Outer’ Islands lie mainly beyond the plateau up to 10° south of the equator. The Outer Islands are divided into five groups: the Amirantes group lying 230 km distant from Mahé, the Southern Coral Group, Alphonse Group, Farquhar Group and finally the legendary Aldabra Group, the world’s largest raised coral atoll, some 1150 km from Mahé. 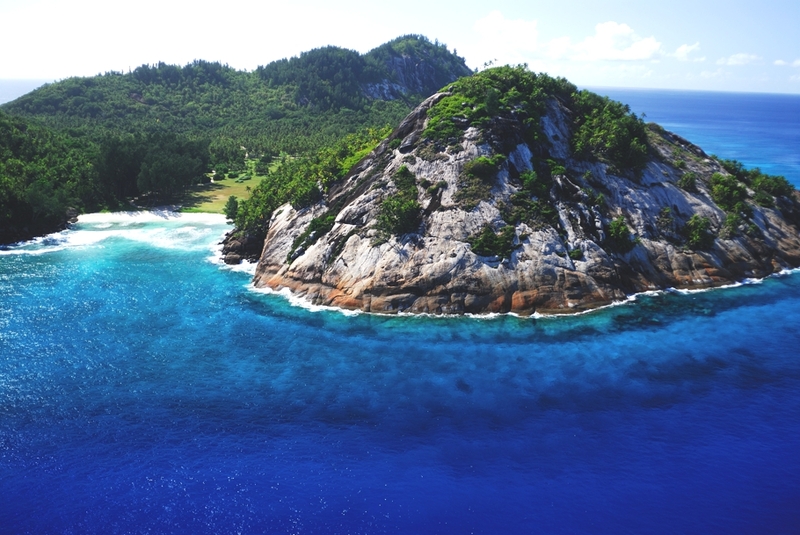 In 2013, Adelto spent two weeks exploring the Seychelles. And after much deliberation and protracted thought we have come up with our final favourite 10 islands. These islands have been selected for their natural beauty and attributes. Mahe is the largest island in the Seychelles and the cultural and economic hub of the Inner Islands. It is home to the international airport and the capital, Victoria. 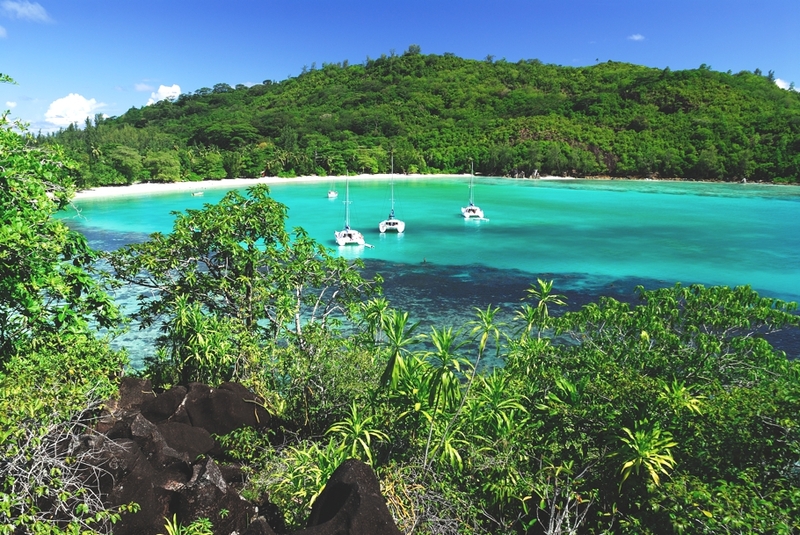 In the north of the island you can find the famous Beau Vallon beach. 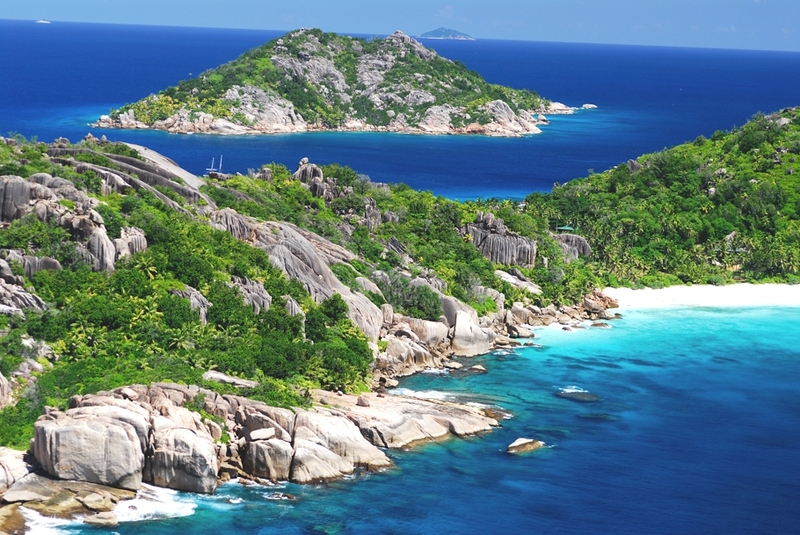 Praslin is the Seychelles’ second largest island. Its original name of ‘isle de Palme’ bears eloquent testament to its reputation as home to the Vallee de Mai UNESCO World Heritage Site, where the famous coco der mer grows wild. La Digue, lying 45 km from Mahe is the fourth largest island in the Seychelles, celebrated for its granite boulders and breathtaking beaches such as Anse Source D’Argent. This most easterly of the granitic island offers the ultimate private experience. Frégate features a luxurious five-star eco-lodge offering the optimum in comfort and amenities that has become a favourite hideaway for the high-net-worth individuals. Denis island lies north of Mahe and comprises 25 luxury, well-appointed cottages. Denis lies 95 km north of Victoria, Mahé, making it one of the most northerly of all the Seychelles’ islands. Its romantic ambience makes its idea for honeymooners. 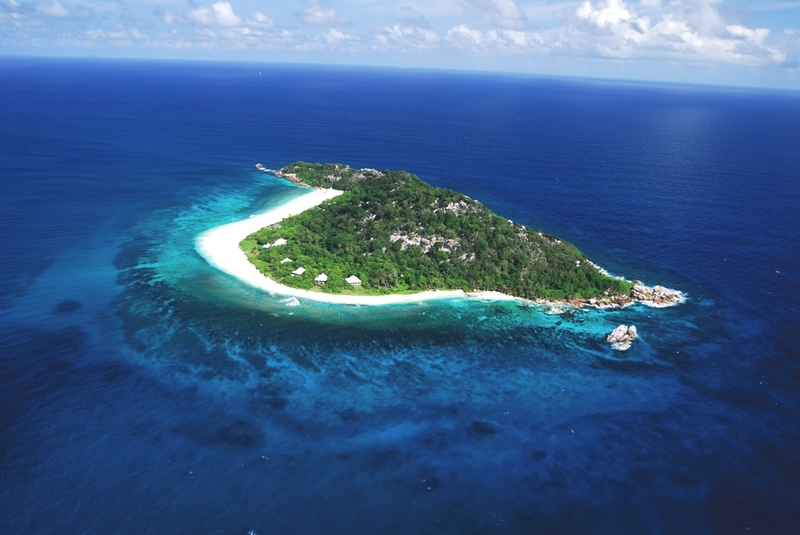 Bird, Seychelles’ most northerly island is a 30-minute flight north of Mahé, surrounded by sparkling white beaches and crystal blue waters. A bird sanctuary, a nesting site for turtles and the home of Esmeralda, the world’s largest giant tortoise can all be found on this island. The islands of Grande Soeur and Petite Soeur are commonly referred to as ‘The Sisters Islands’. Situated 6 km northeast of neighbouring La Digue, the island is popular for excursions due to its spectacular ocean panoramas and the excellent opportunities they offer for trekking and picnicking. 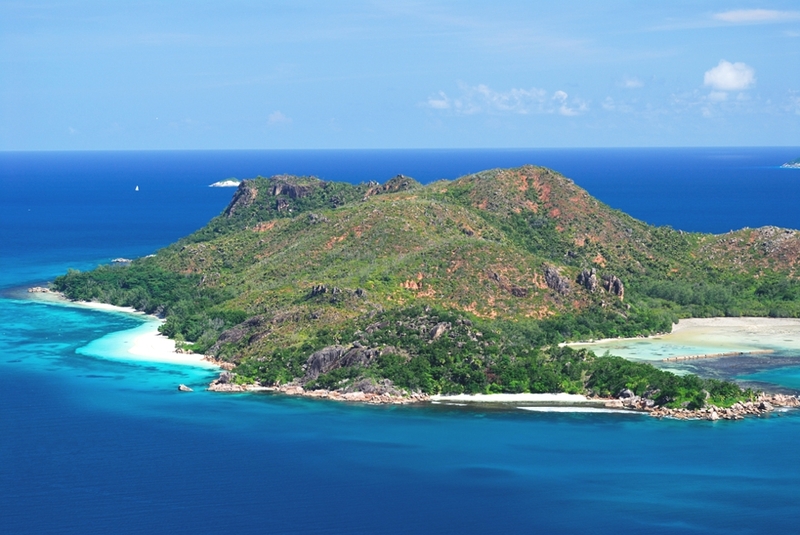 North was one of the very first Seychelles islands to be visited in a 1609 expedition under Captain Alexander Sharpeigh. The island provides an eco-friendly experience where a philosophy of ‘barefoot’ luxury aims to provide the very best in seclusion. In 2011, it was reported that the Duke and Duchess of Cambridge spent their honeymoon on the island. 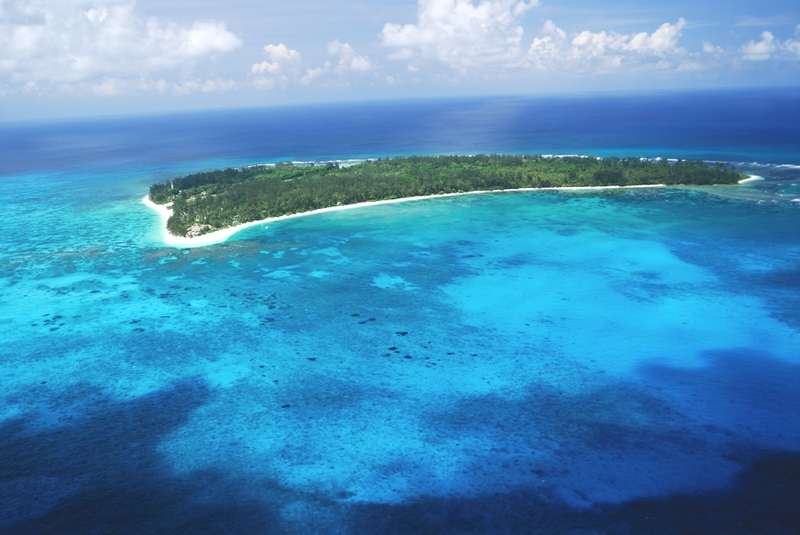 Cousine island offers a tropical holiday experience with a degree of privacy found in very few places on earth. The island is home to five of Seychelles’ endemic birds such as the Seychelles magpie robin as well as a variety of other endemic fauna and spectacular marine life. 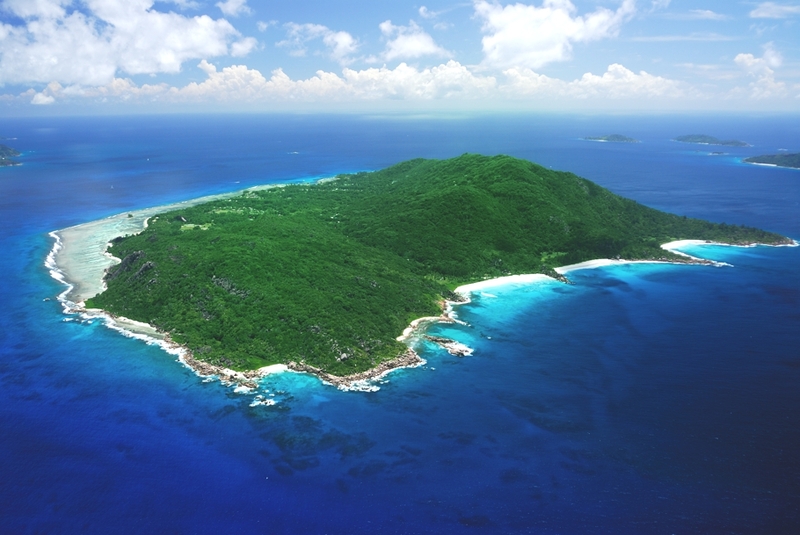 Curieuse lies just off the north-western coast of Praslin and is a reserve managed by the Seychelles Centre for Marine Technology – Marine Parks Authority. Curieuse is home to an exciting giant land tortoise rearing project. The island is also an important nesting site for hawksbill turtles. Do you agree with our top 10? 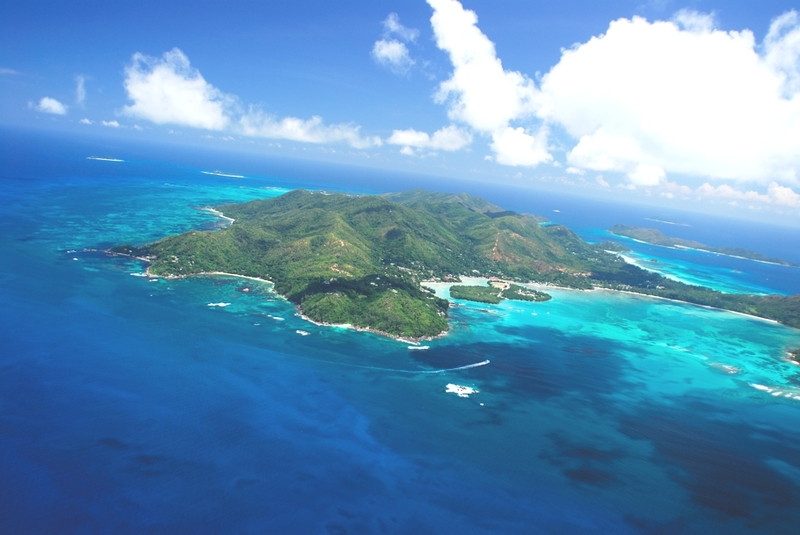 What are you favourite islands in the Seychelles? Join in the conversation on Twitter, we’re @adelto or our Facebook page. 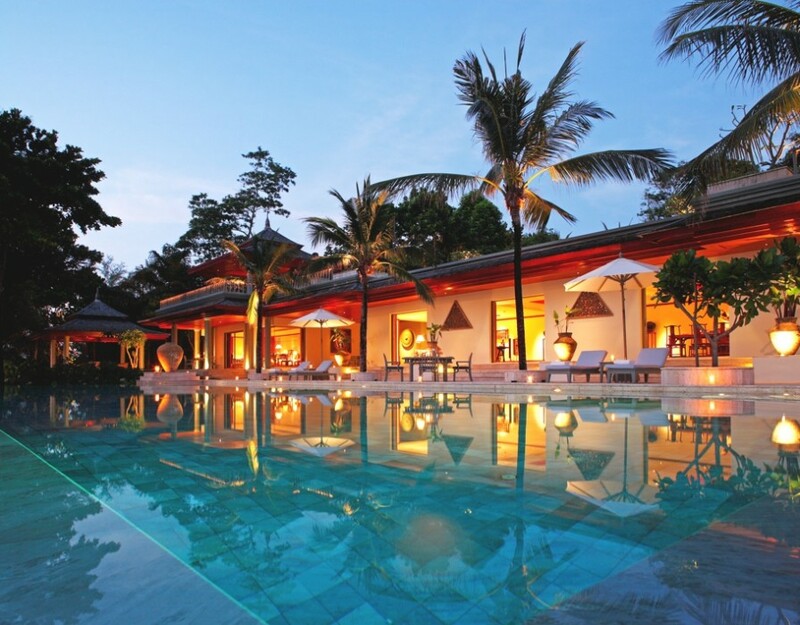 This exceptional four-bedroom villa with sea views can be found on Nai Thon, Phuket, Thailand. 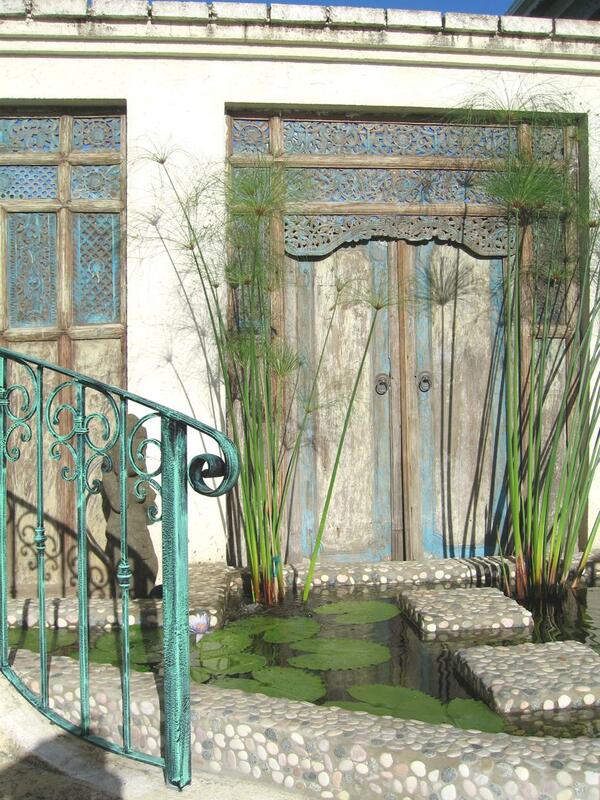 The home occupies a fabulous location on a five-star resort. Little Good Harbour is a delightfully unique and petite beachfront hotel close to the sleepy fishing village of Shermans on the historic Fort Rupert.